We use therapeutic massages to restore the normal balance of your body and maximize your health. 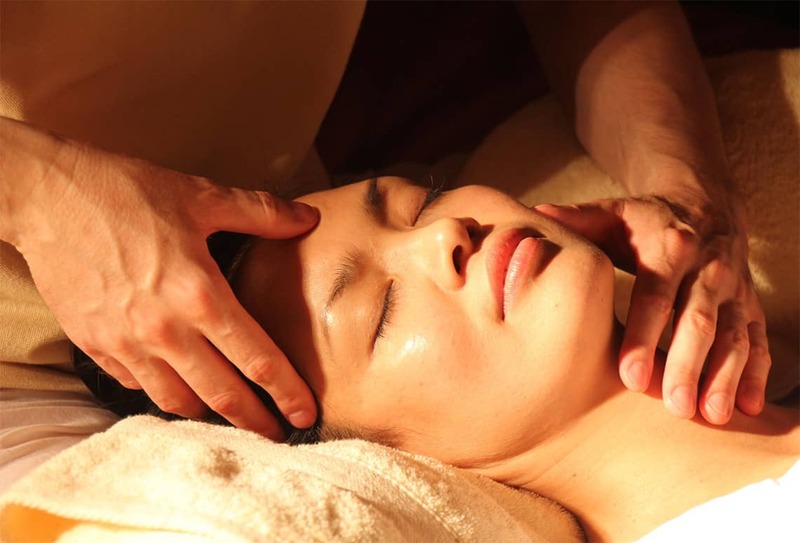 Massage therapy is one of the oldest forms of therapeutic care. It has a rich history spanning all the way back to ancient Egypt. Massage therapy manipulates soft tissues such as skin, tendons, and muscles in order to enhance the body's ability to heal as well as promote relaxation. Massage therapy has been shown to enhance blood circulation and lymph flow, relax the muscles, increase range of motion, stimulate the release of endorphins, reduce heart rate, and lower blood pressure. Our body balancing massages restore the normal balance of the body between the right and left and the front and back hemispheres.